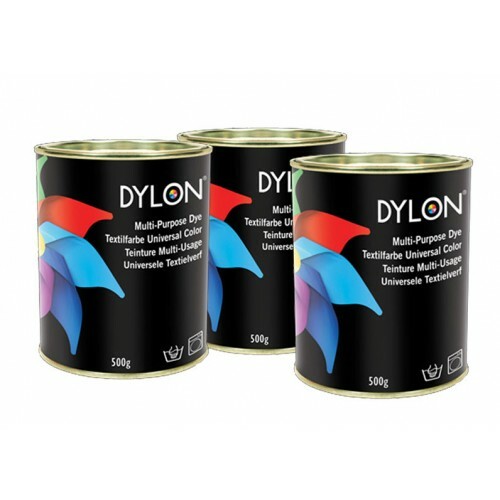 Multi-Purpose Dye is ideal for dyeing costumes and props for all types of theatrical productions. Versatile dye for natural and man made fabrics as well as wide range of craft uses. – NOT for pure synthetics (except nylon), polyester/wool mixtures, or fabrics with special finishes. – Multi-Purpose Dye is not colour fast so garments should always be washed separately. 5g of powder is sufficient to dye up to 250g/8 oz dry weight fabric.